The gallery’s primary purpose will be to host up to 8 exhibits per year, all open to the public. The SCAC Art gallery will be named the EBSCO Fine Art Gallery. We are honored to brand this space with the EBSCO name and grateful to them for their investment in the gallery. The new gallery’s first “official” exhibition is scheduled to be the Alabama Humanities Foundation’s Alabama Bicentennial 200 Exhibit; SCAC will be the sole host for the exhibit in Shelby County. This display is scheduled to open August 2019. Our gallery will favor exhibitions connected to Southern culture (traditional and modern). 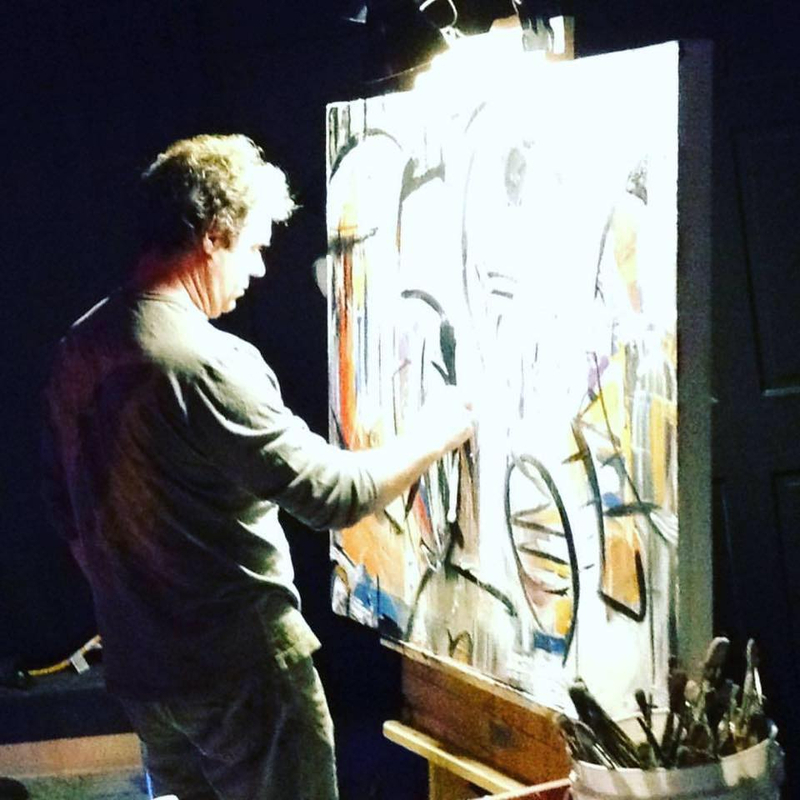 As much as possible, we will also regularly feature our SCAC teaching artist members.